Great tips for a vision board, thanks for the helpful tips. 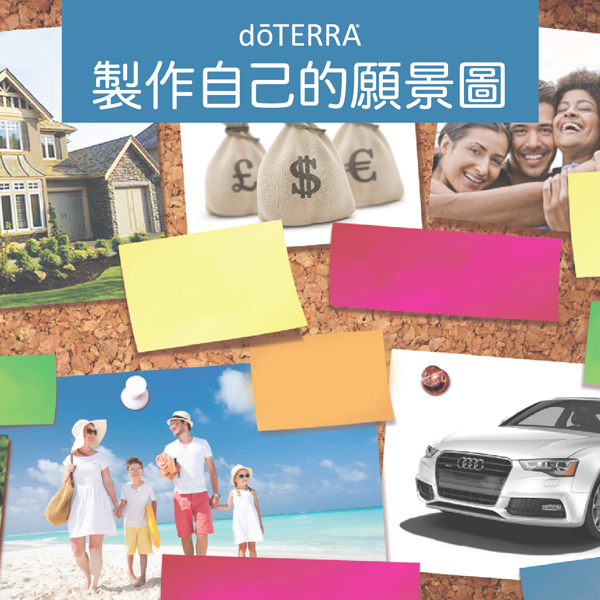 Has doterra considered using ITunes so that we can take all your great training and just go. When I was a REALTOR I had access to training 24/7. With my IPOD, I could download and walk, run, drive and learn , learn , learn. Thank you for the vision board! Great tips that work!